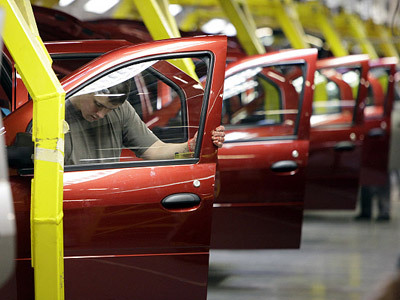 It’s been a huge turn around for the French car maker. In 2009 it saw a loss of €390 million on its investment, with a huge improvement to just a €21 million loss the following year. ­In 2010 Renault made €1.1 billion from its 43.4% stake in Nissan, and €214 million from its 6.8% stake in Volvo. Last year was not so great for Renault, with net profit down to €2.14 billion, mainly due to a fall in profits at Volvo. 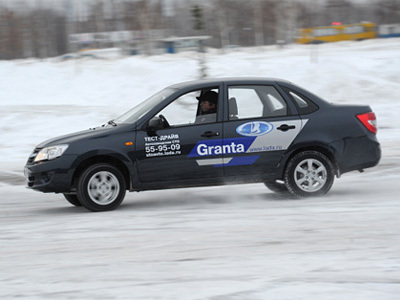 But the future for the Renault Group in Russia appears rosy with the expectation of an 8% increase in car and light commercial vehicle sales in 2012. Carlos Ghosn, the head of Renault in the interview to the France’s Le Parisien said, that “he will personally keep an eye on the successful partnership development with AvtoVAZ that should become Renault’s branch office in Russia”. Technologies and Troika Dialog – all three own 25%. 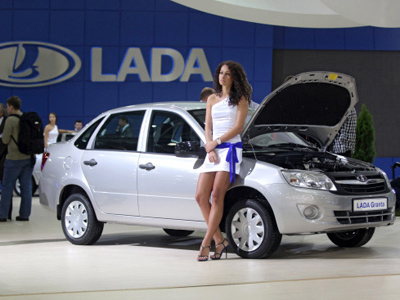 Last month Troika Dialog announced it was planning to sell its share in AvtoVAZ, and Renault Group said it was eager to acquire another 25% stake. The deal is expected to go through next month.